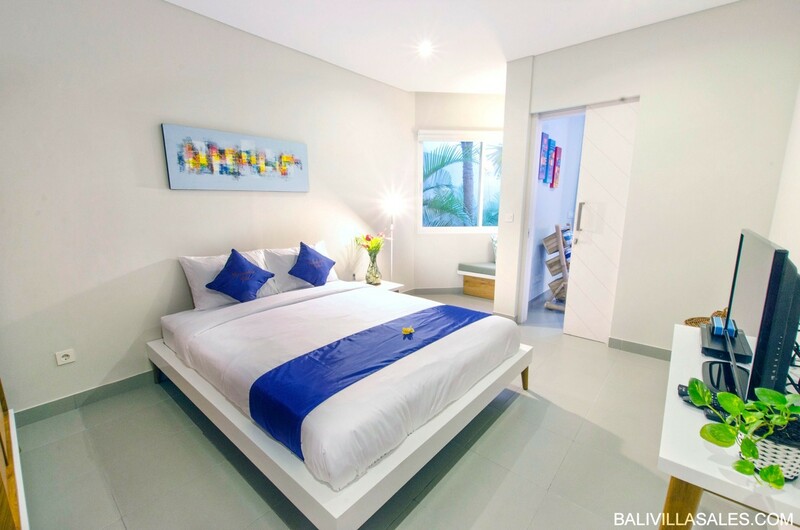 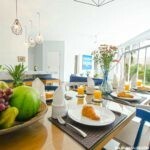 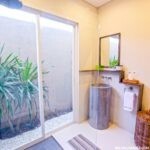 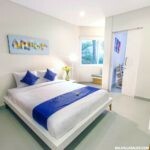 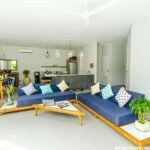 Clean and bright Berawa 3 bedroom charmer – with Pondok Wisata! 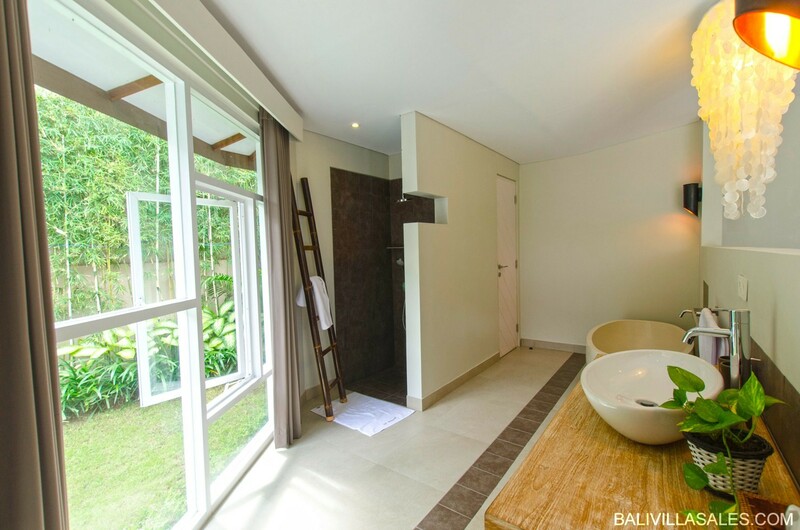 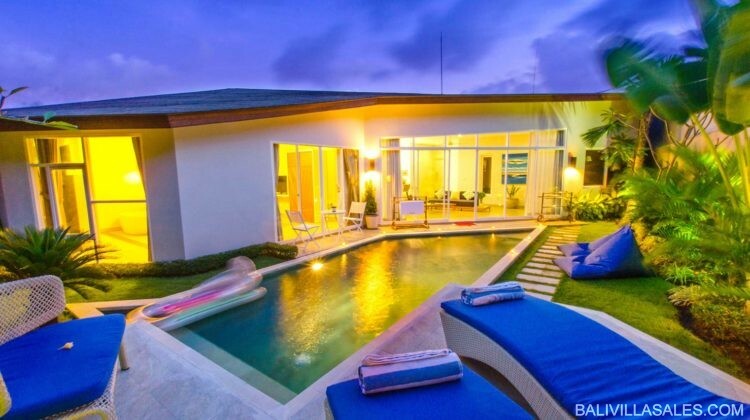 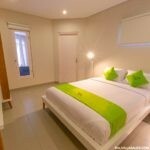 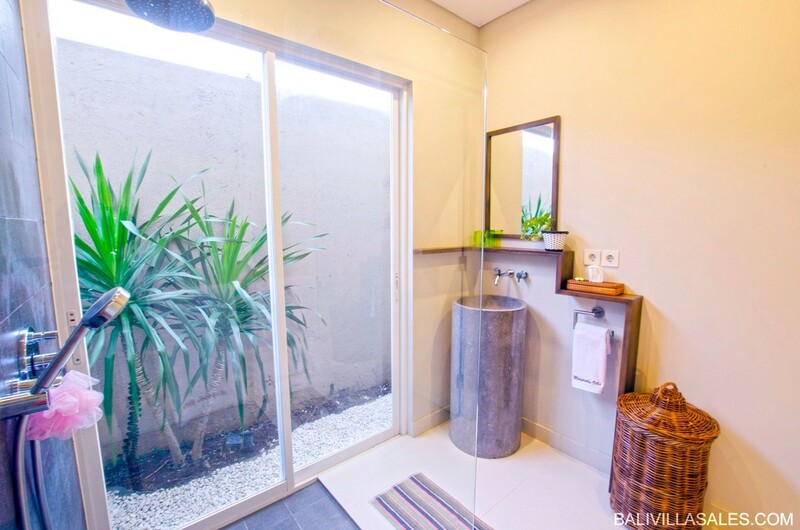 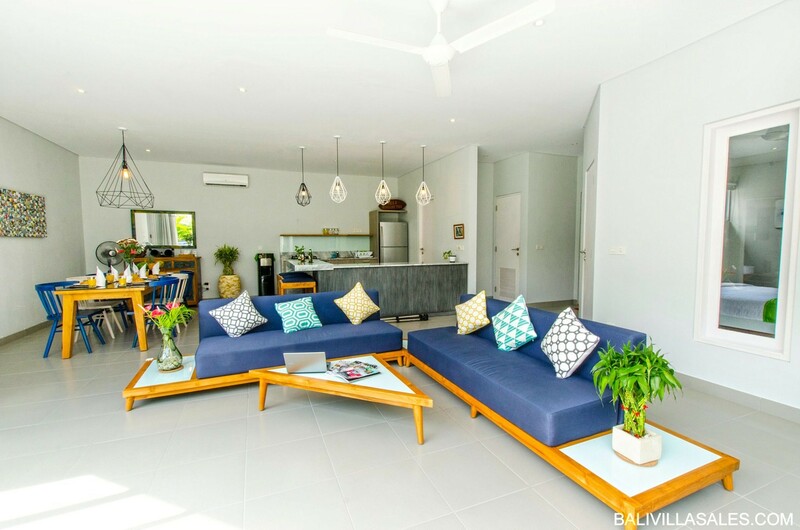 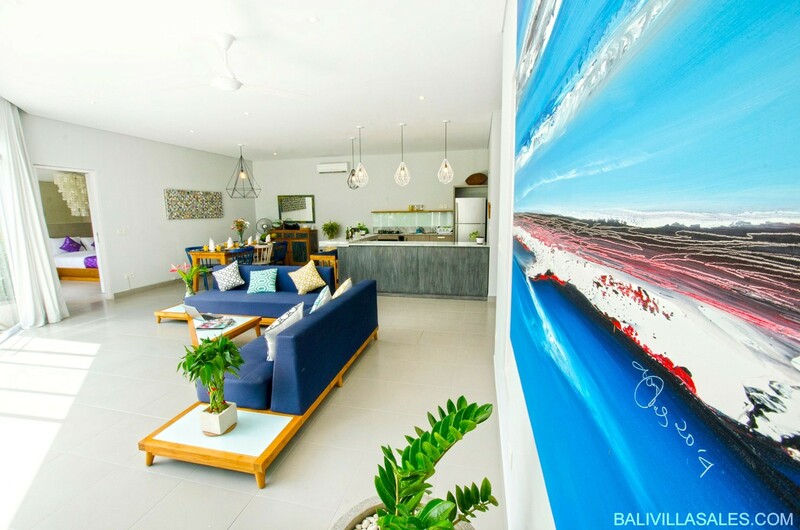 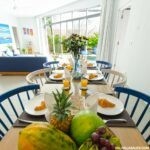 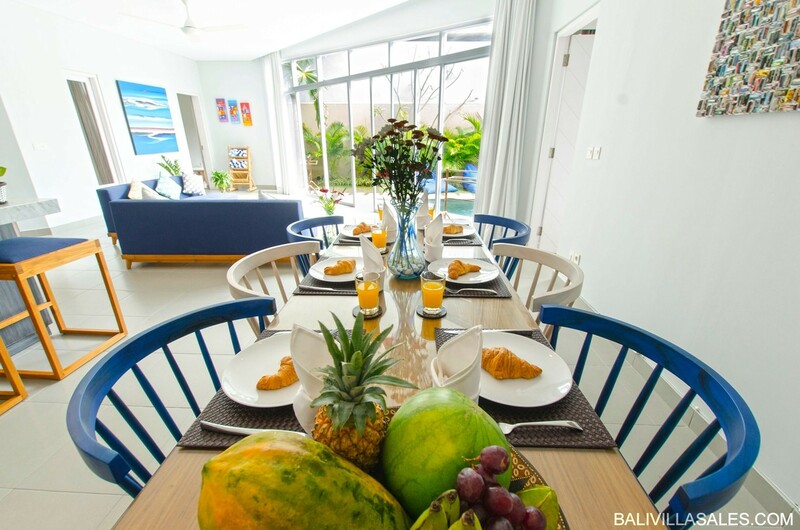 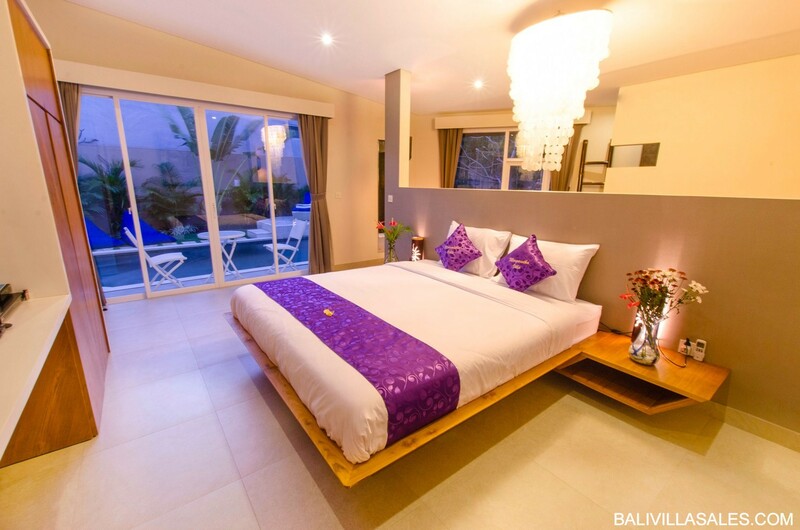 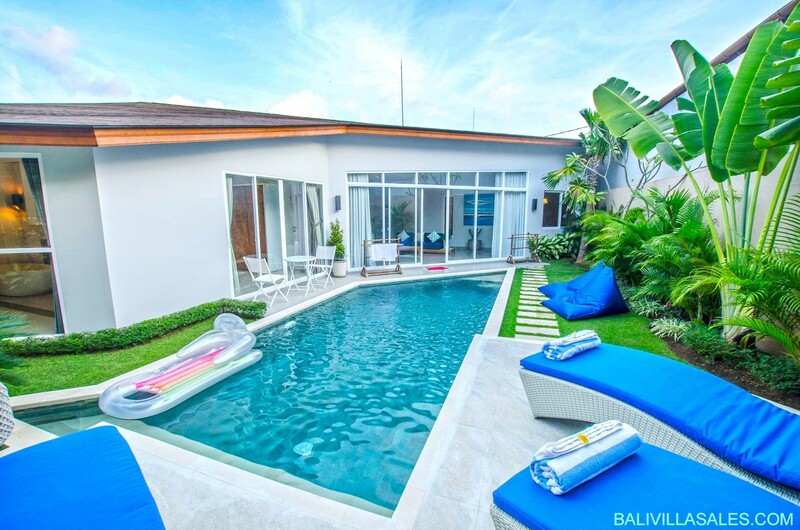 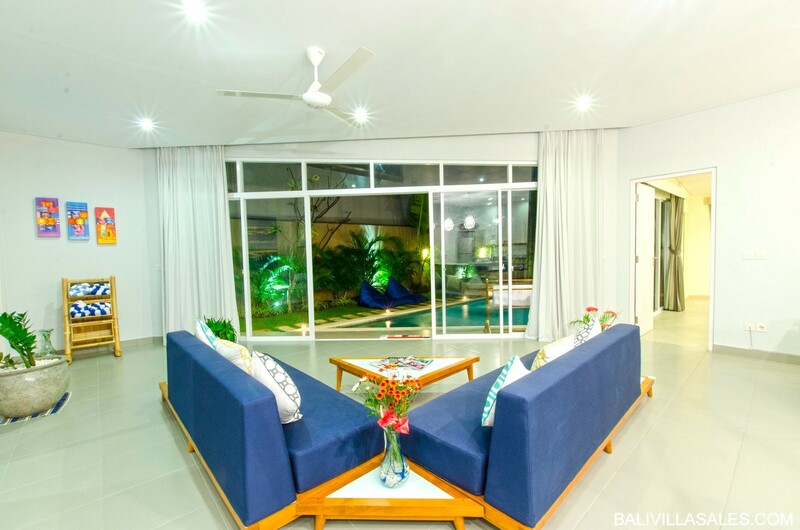 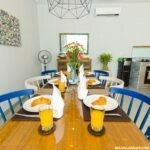 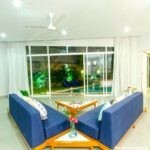 Stylish and perfectly presented three bedroom villa for sale in Berawa. 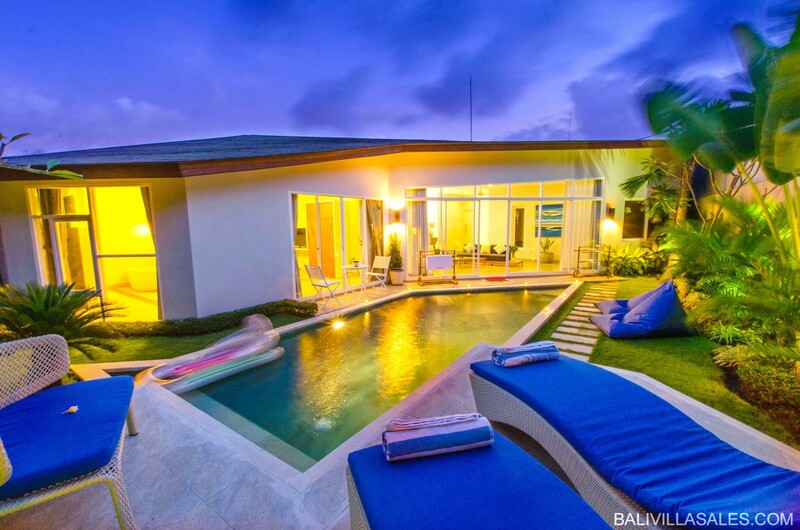 Just 1 Kilometer from the Finn’s Recreation (Canggu) Club. 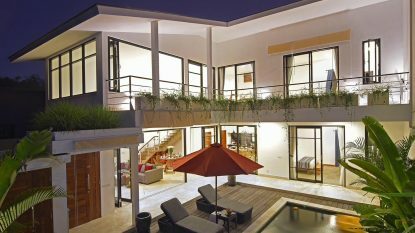 Land size of 300m2 (3 Are) and a build size of 180m2. 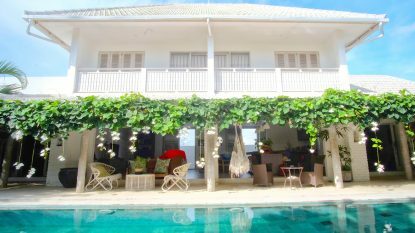 Complete with a Pondok Wisata (Rental License) meaning you can legally operate this as a rental business and enjoy an instant return on your investment. 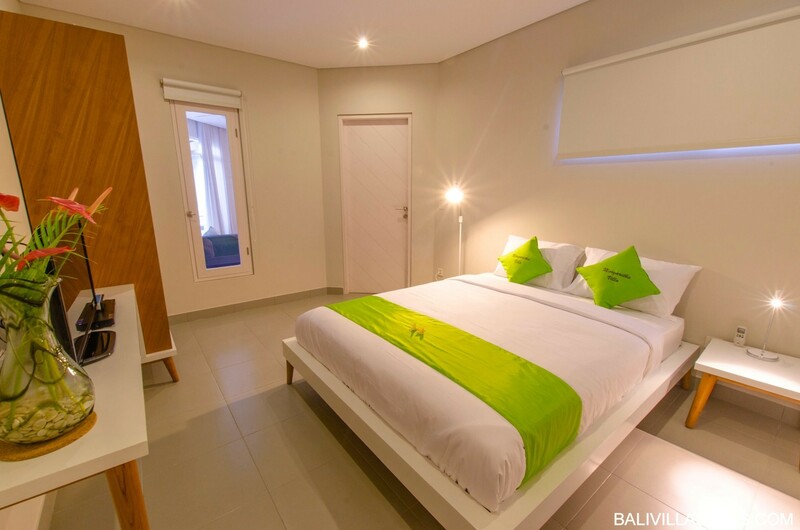 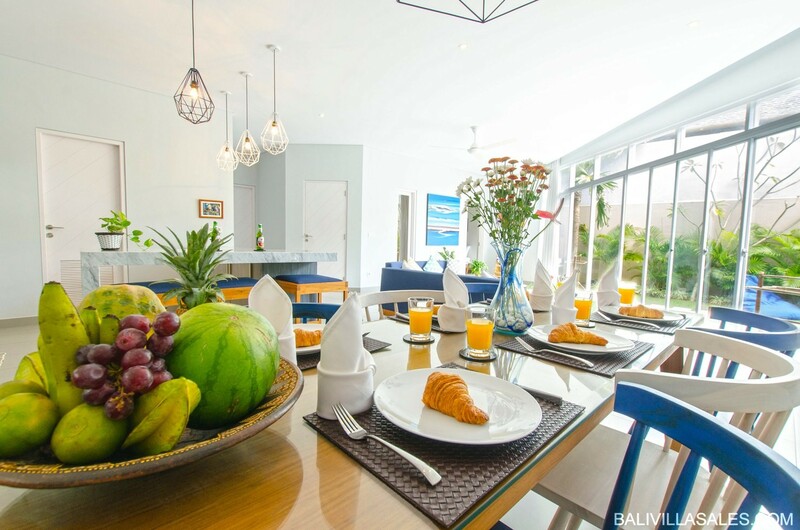 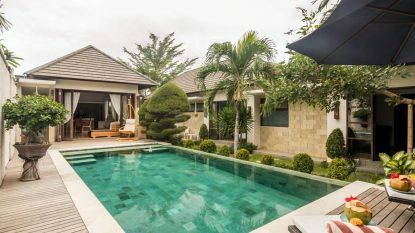 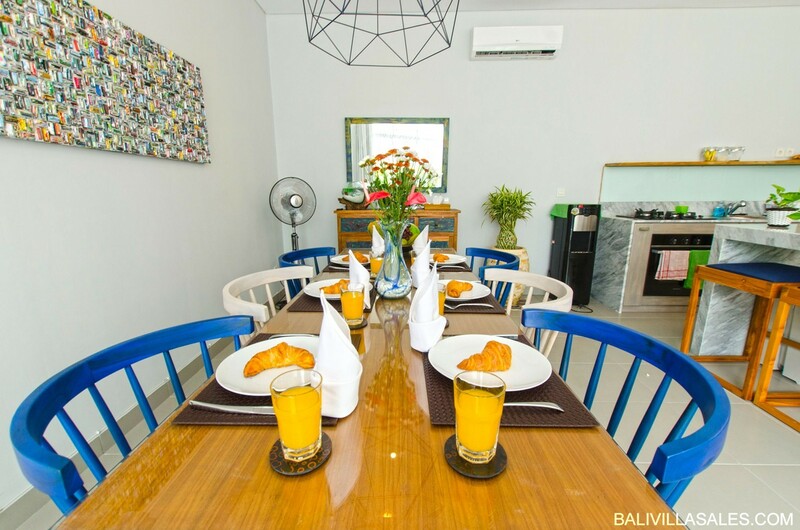 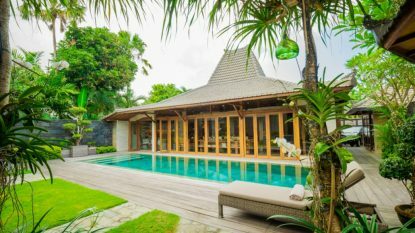 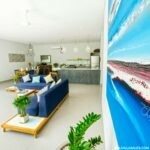 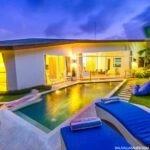 This is a great opportunity for anybody who wishes to buy a holiday home in Bali that can also generate a healthy income but is also a great place to live.